will there be any new firmware atleast for bada? Lesson learnt from BADA Chapter…..
Dont buy a phone with new OS, unless it is matured atleast wait for 2 years before trying your hand on any NEW OS. Current standard being 18 months between buying new smarthphone. 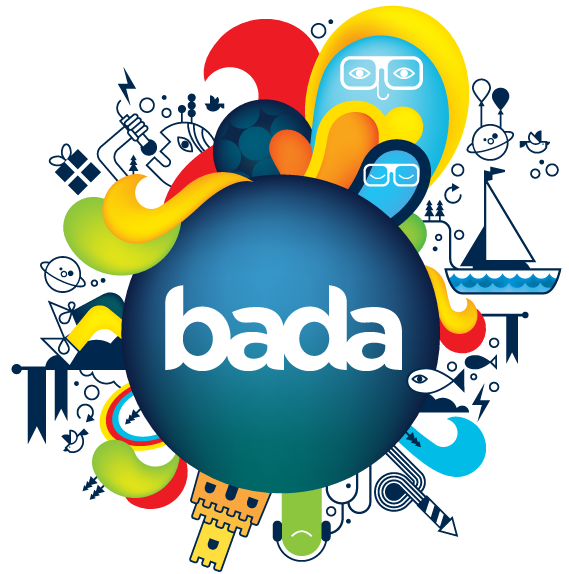 While Bada is targeted more at developing markets in developing countries where handsets must be cheaper, and want be bought so often. What for old devices like wave 1,2,3?? They should focus on Android more, like the Galaxy Note 2.